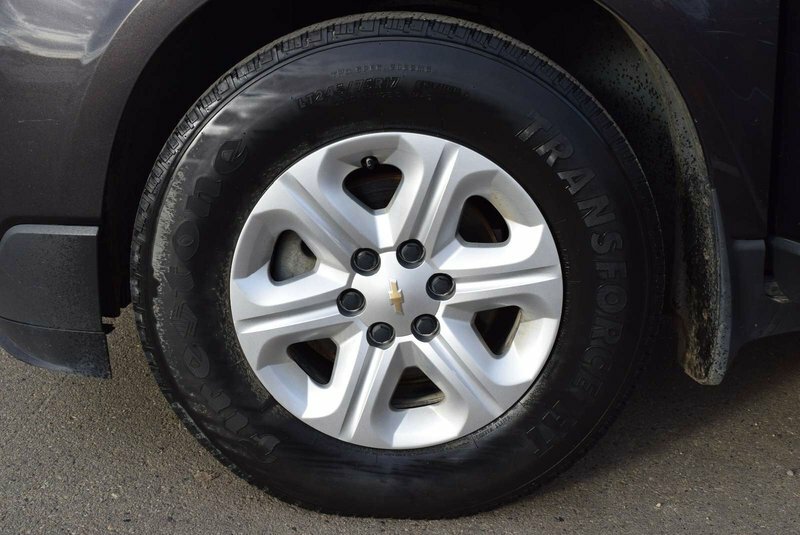 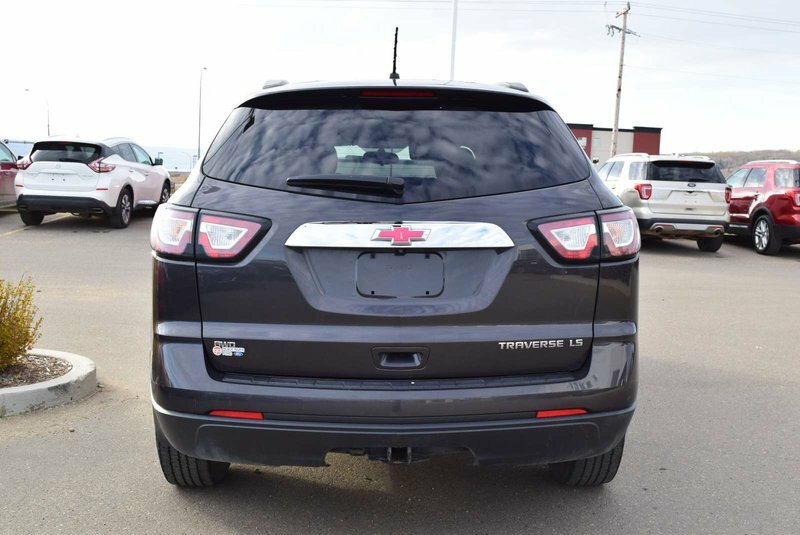 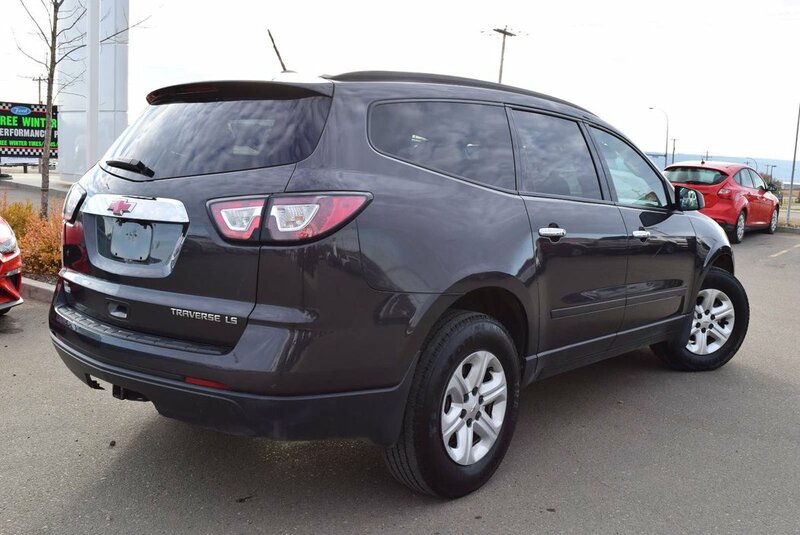 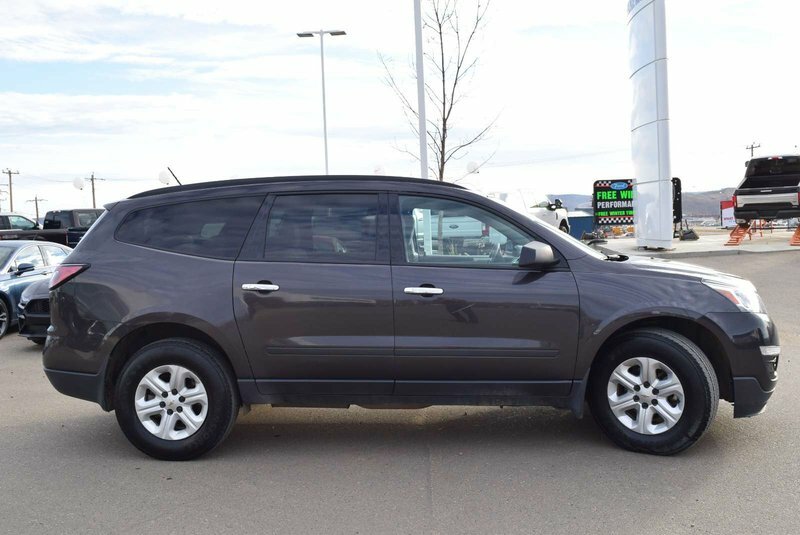 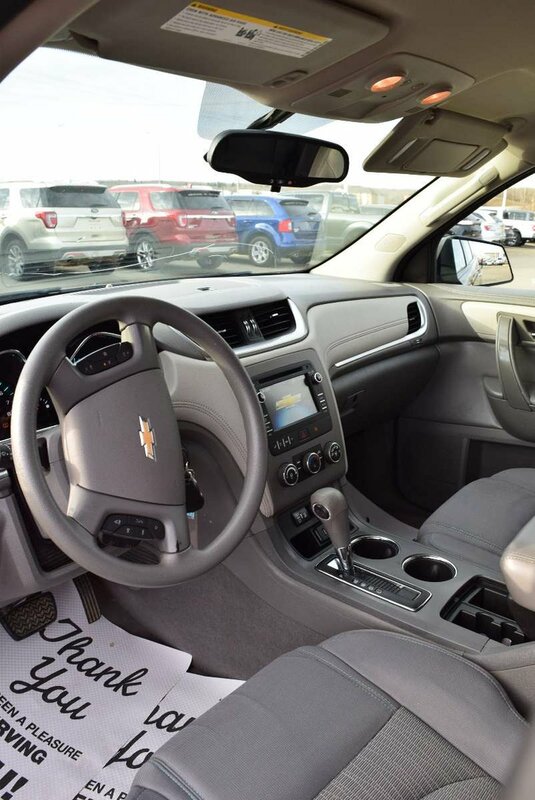 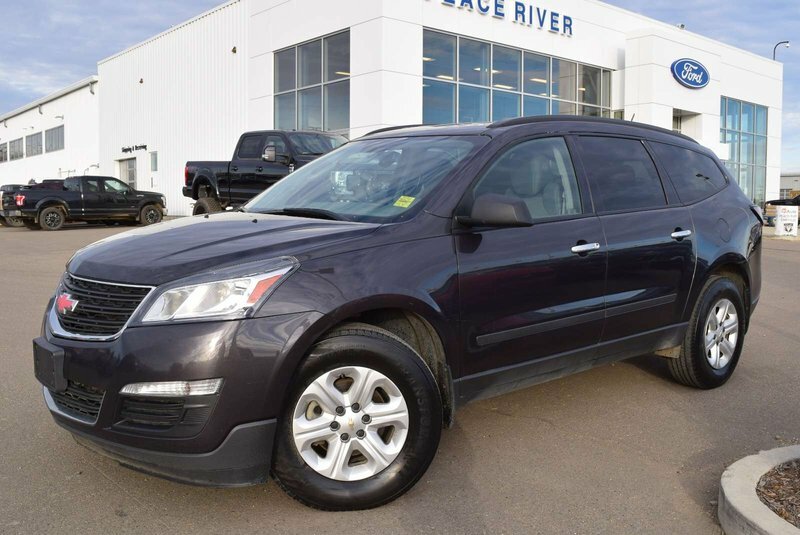 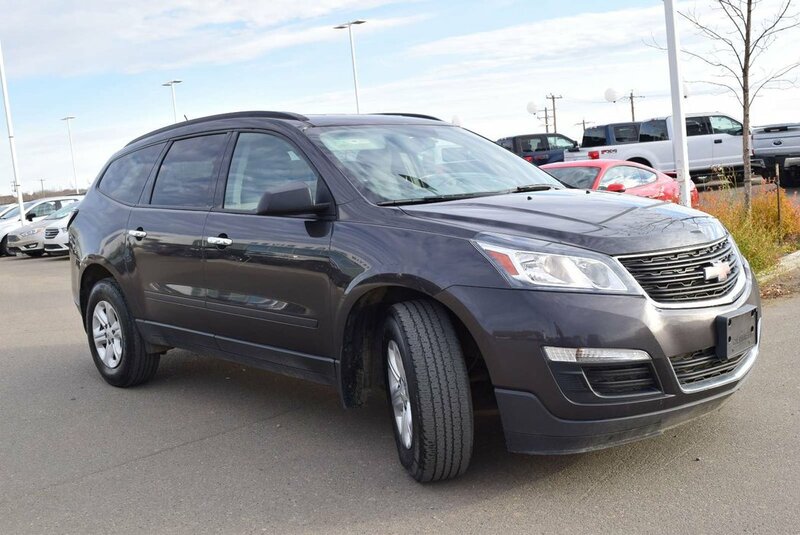 The perfect solution to your family's transportation needs, our magnificent 2015 Chevrolet Traverse LS AWD on display in Tungsten Metallic blends family-friendly features with luxury in a perfectly understated manner. 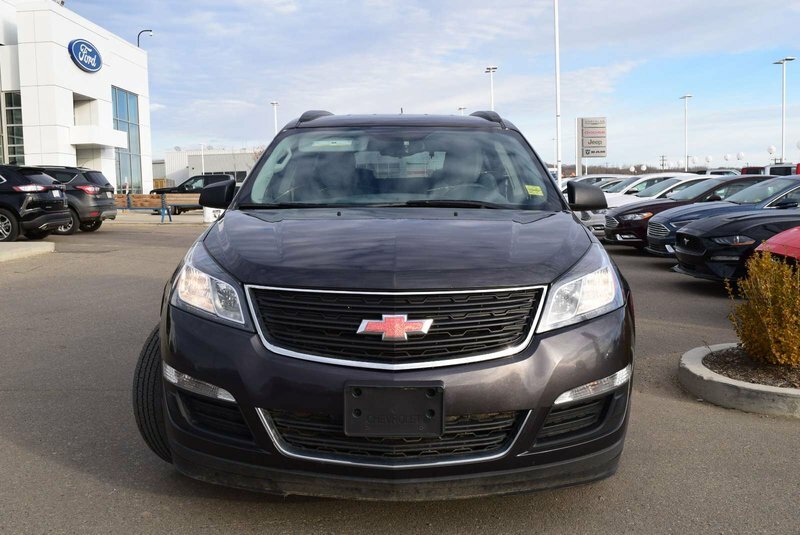 Power comes from a potent 3.6 Litre V6 that delivers 281hp while connected to a smooth-shifting 6 Speed Automatic transmission. 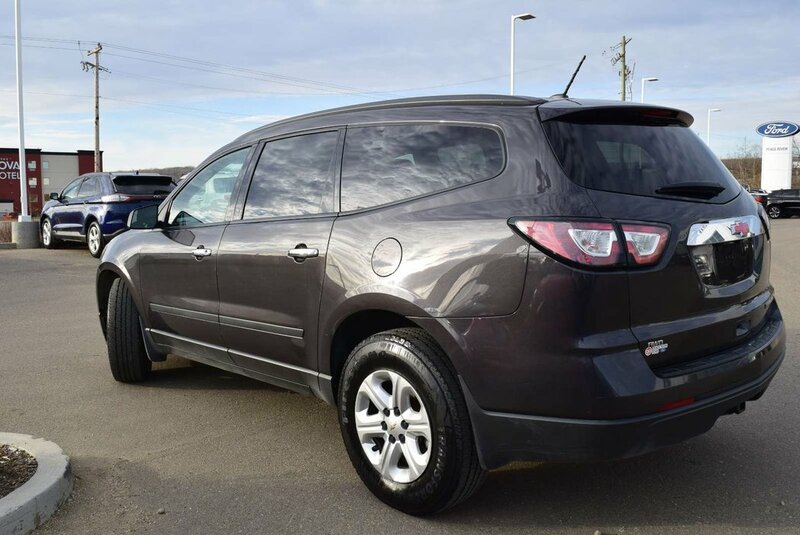 This combination delivers an impressive 9.8 L/100km on the highway and towing capability not shared by many. 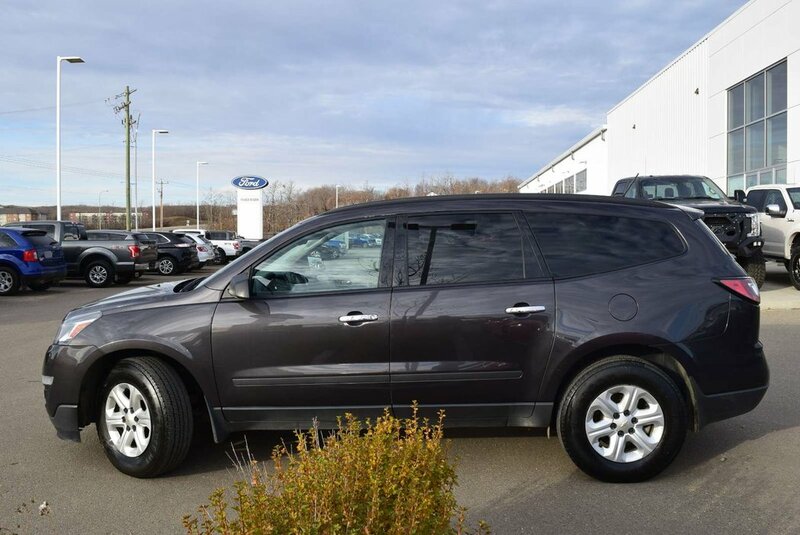 With a ride this smooth and quiet paired with the sure-footed stability of All Wheel Drive, you'll look for reasons to take the long way home. 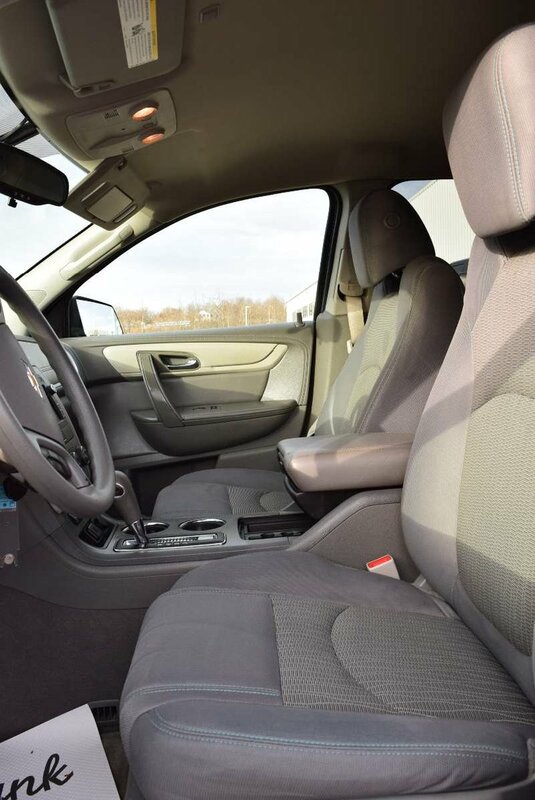 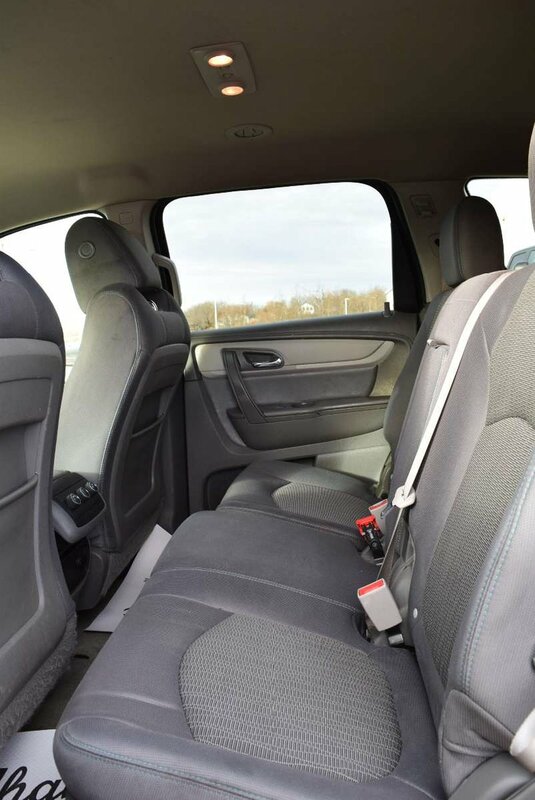 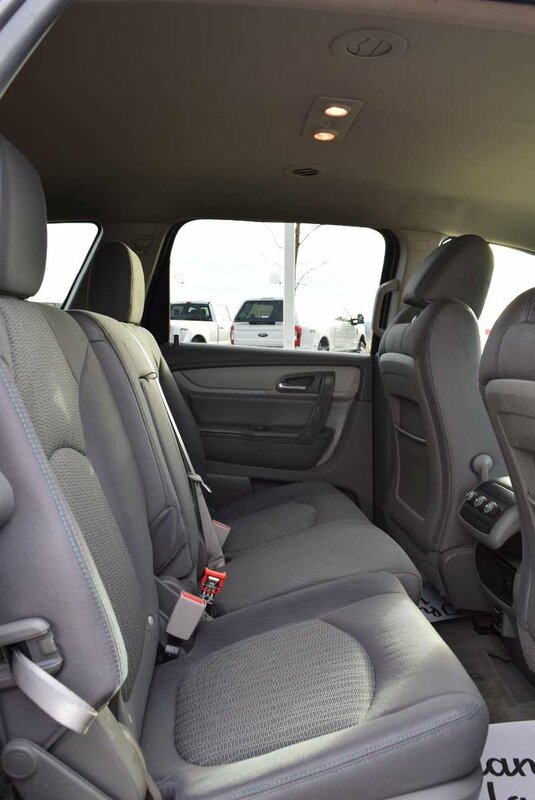 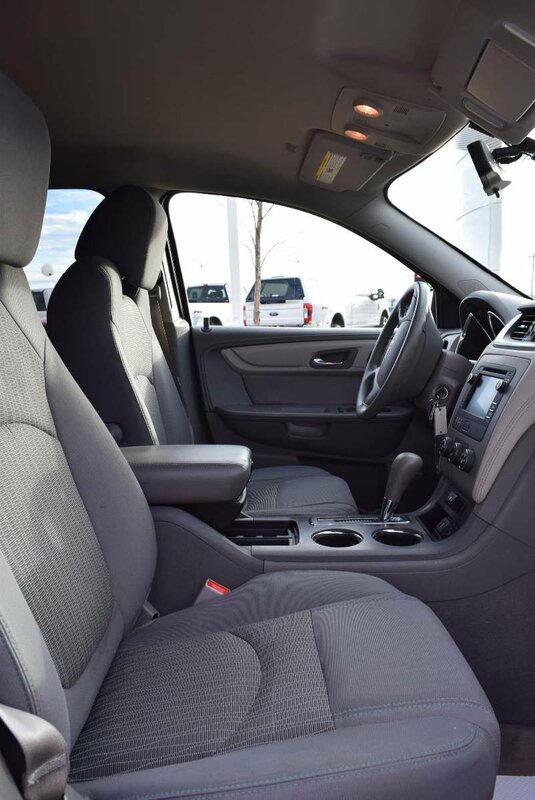 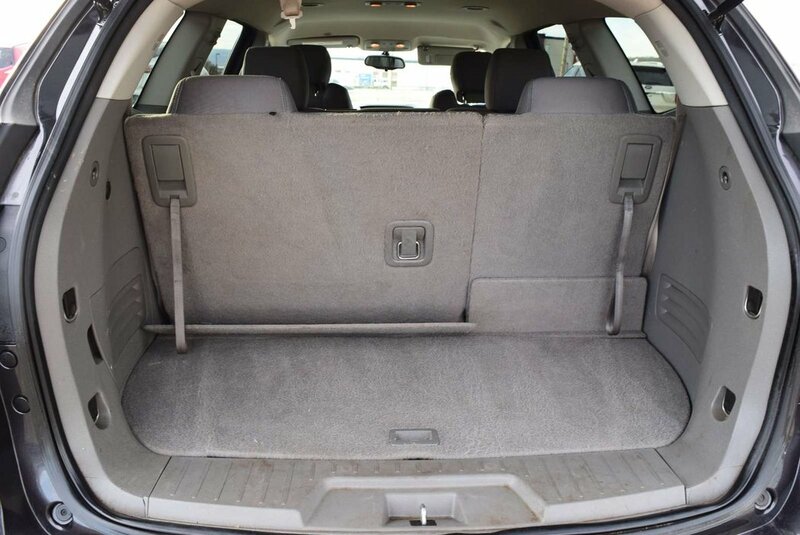 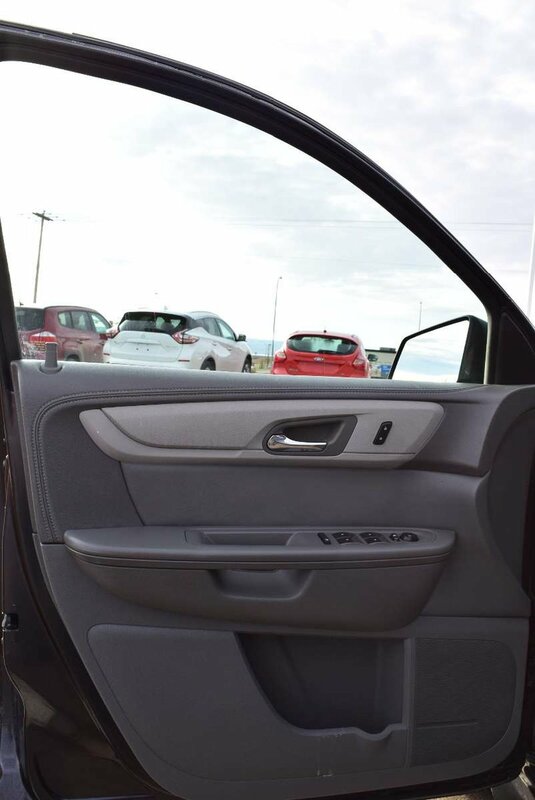 Our Traverse LS seats eight and has the most cargo space in its class. 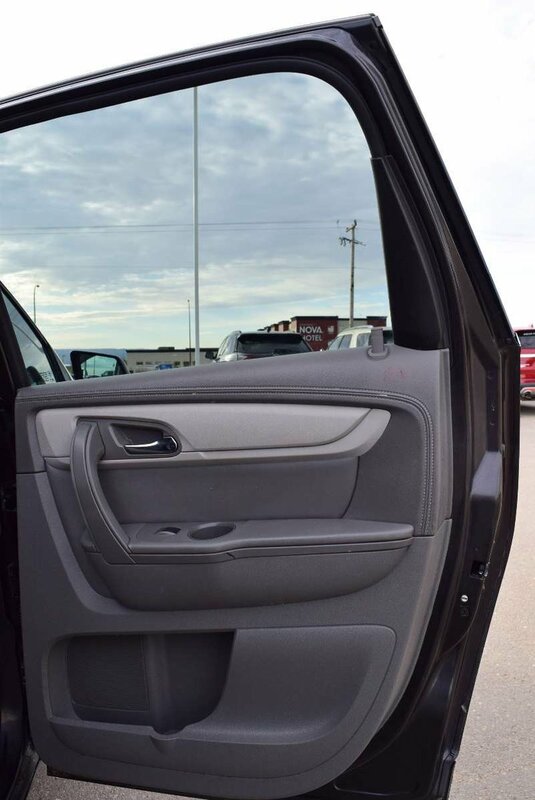 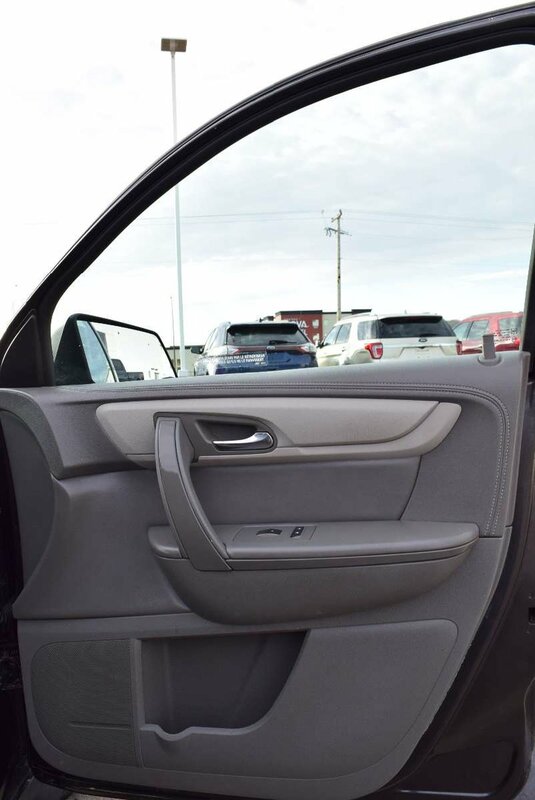 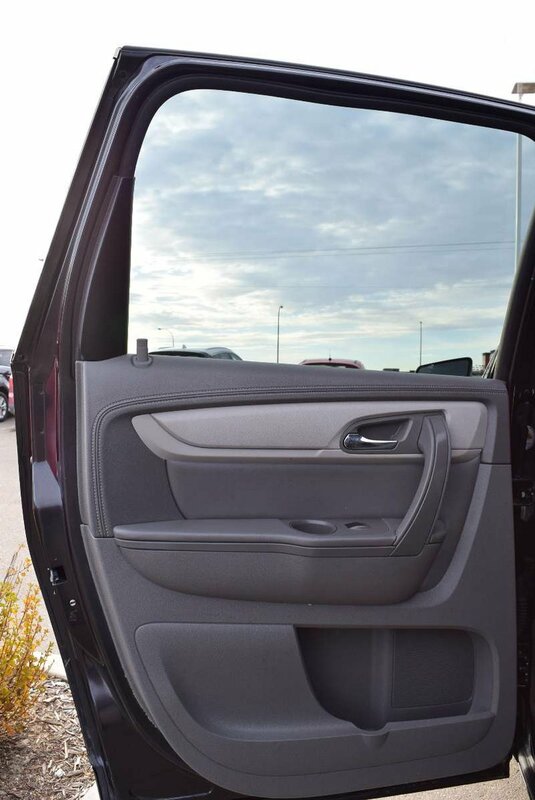 Wide opening doors with a smart slide second-row seat and 60/40 rear seats make loading cargo easy. 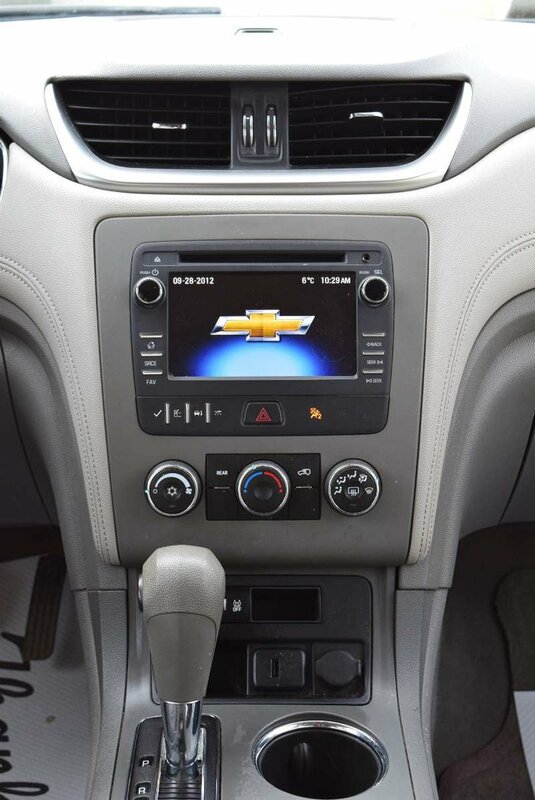 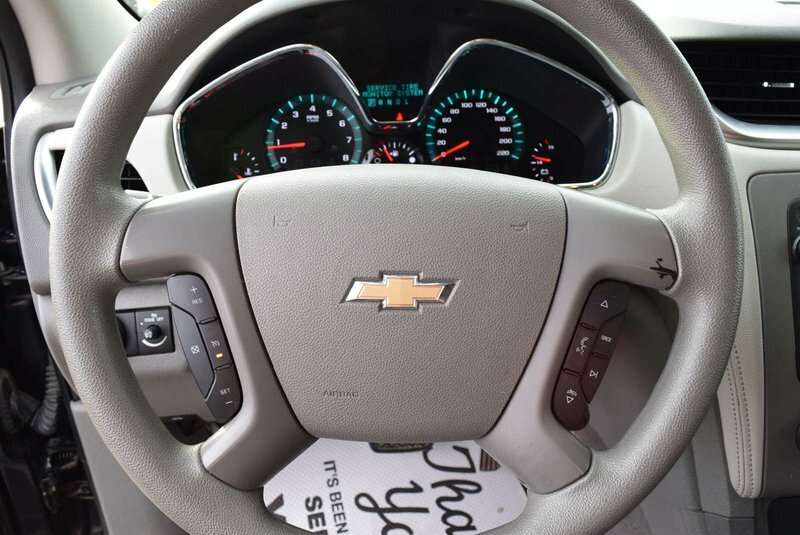 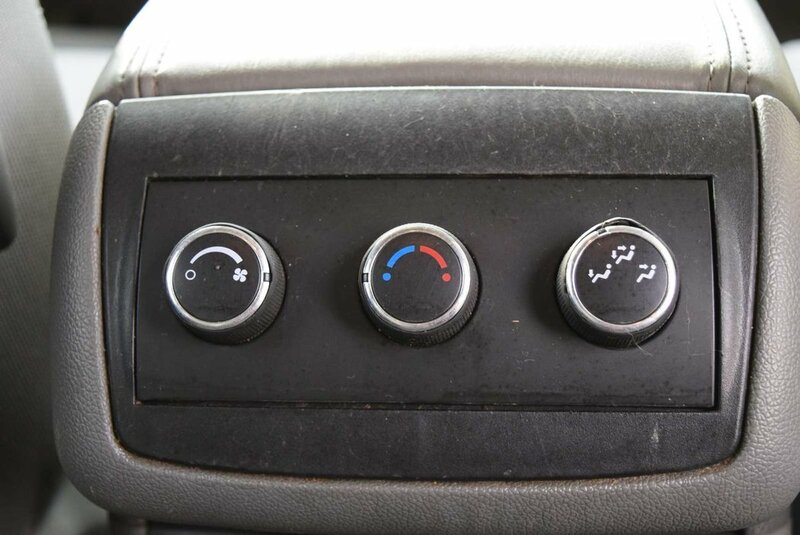 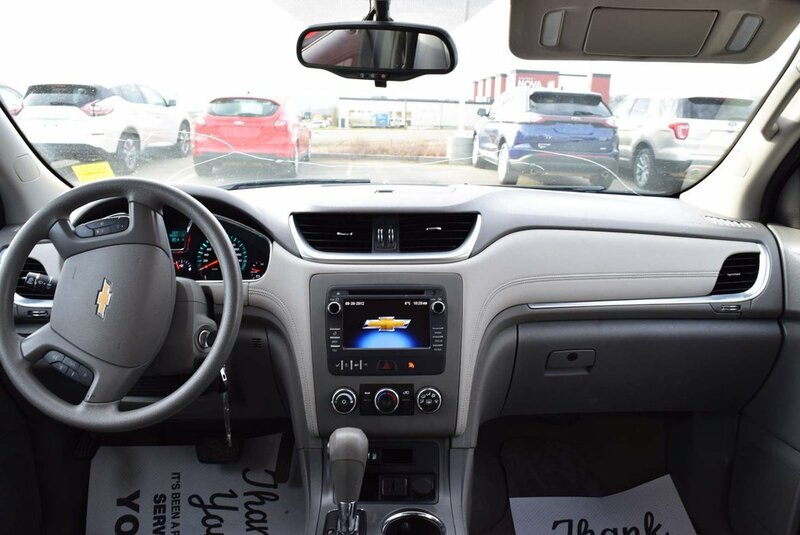 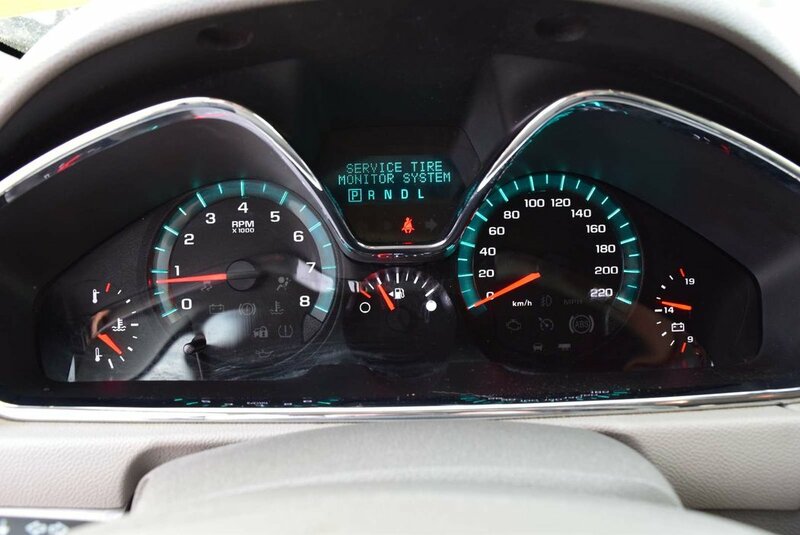 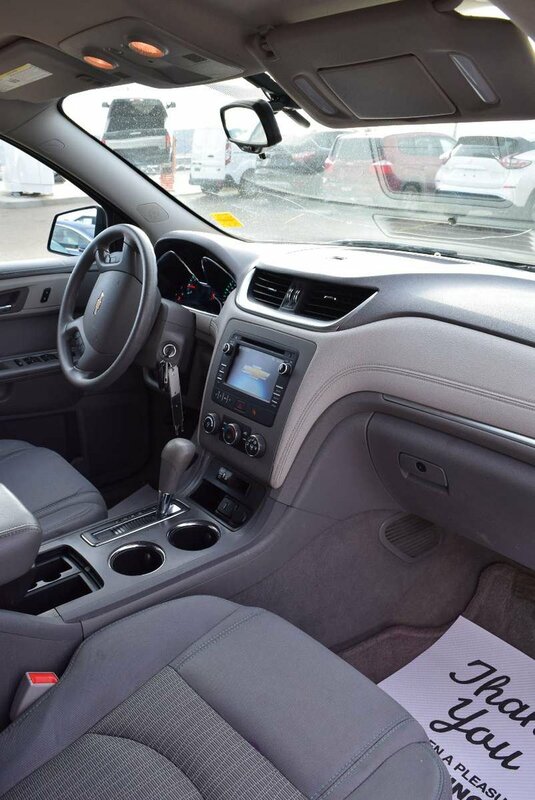 An upscale interior features a central touchscreen display as well as OnStar, available satellite/HD radio, and an impressive 6-speaker audio system with fingertip controls that are comfortable and user-friendly.